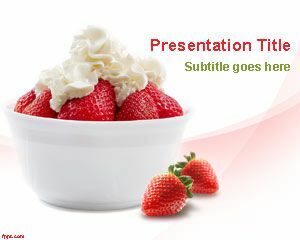 Cocktail PowerPoint Template is a free PowerPoint template for drink presentations. 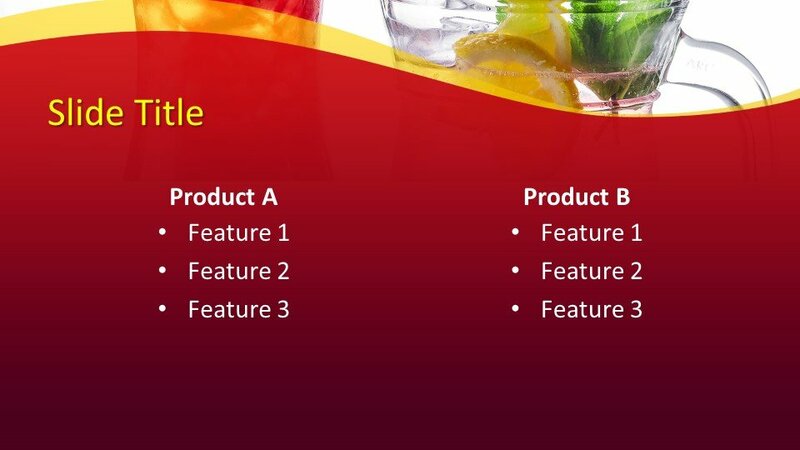 Drinks can be placed on the slides and you can use this slide design for other purposes like drink recipes or food recipes. 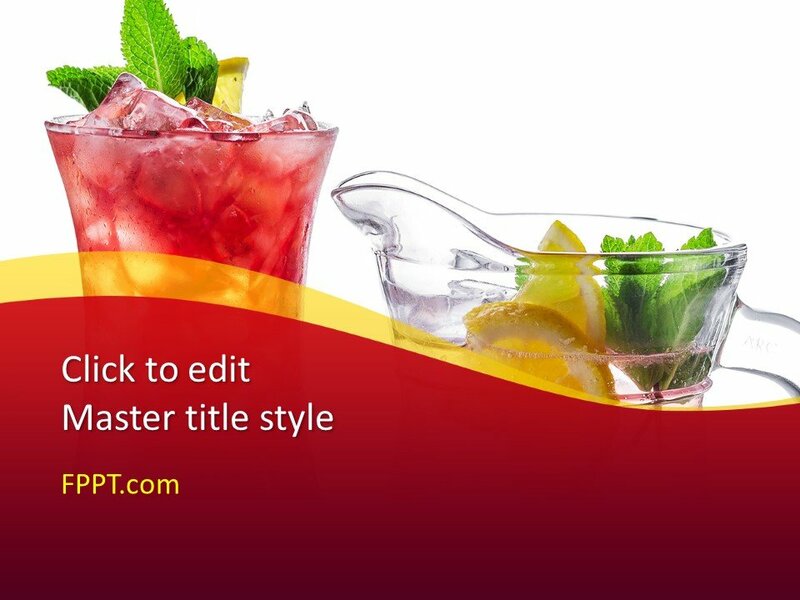 The template contains a red juice with a nice effect and a cocktail image. 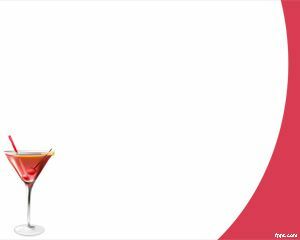 This PowerPoint template with the cocktail is nice for drinks or barmen who need to create presentations about drinks. 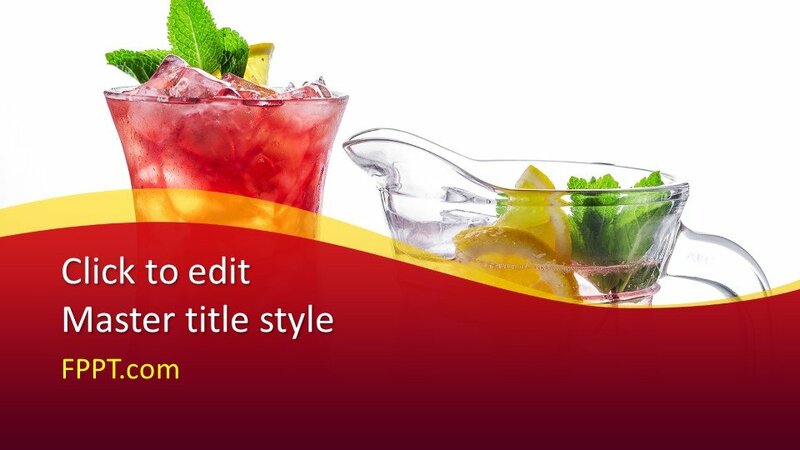 Barman can use this template to show mixed drink recipes. 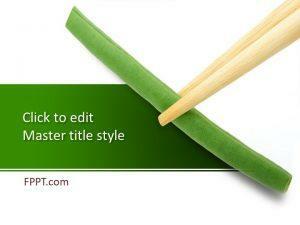 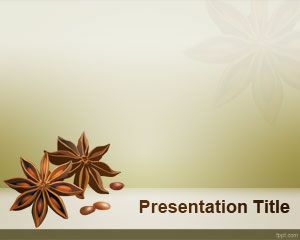 This presentation template for PowerPoint is part of our free food and drinks PowerPoint templates collection. 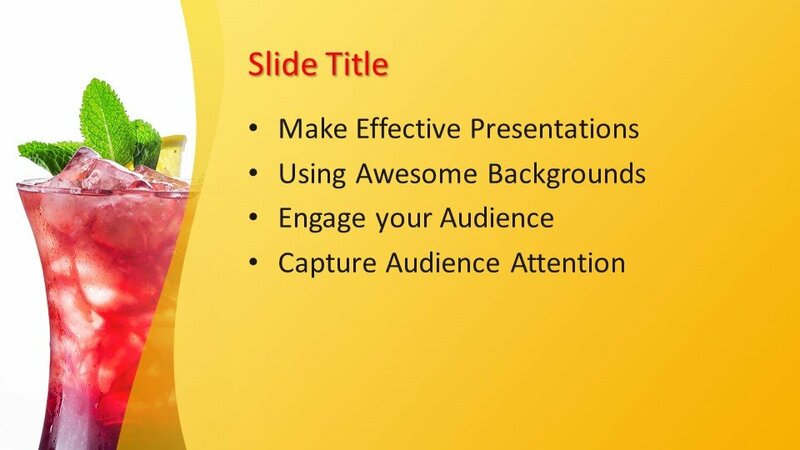 You can download this template free of cost and customize it with the help of Microsoft PowerPoint 2010 and 2013 or Office 365 as it is made compatible with all latest versions of PowerPoint. 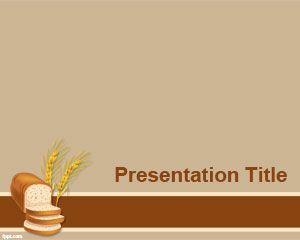 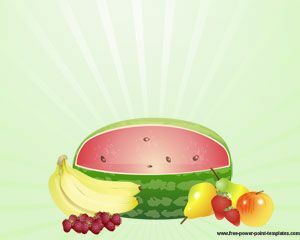 Alternatively, you can download other drinks and foods related templates from this site and utilize them in the main slide design or in the background of presentation.